Immigration has quickly become a trending topic in the past years, working its way into almost every presidential debate and discussion. Louisiana itself feels the effects of immigration into the United States, with almost 4% of the state’s population being foreign-born, according to a recent study by the Federation for American Immigration Reform. In an effort to better prepare its future lawyers for immigration issues across the country, Paul M. Hebert Law Center offers courses in Immigration Law, as well as offering clinical components to give students hands-on experience with cases concerning immigration reform. 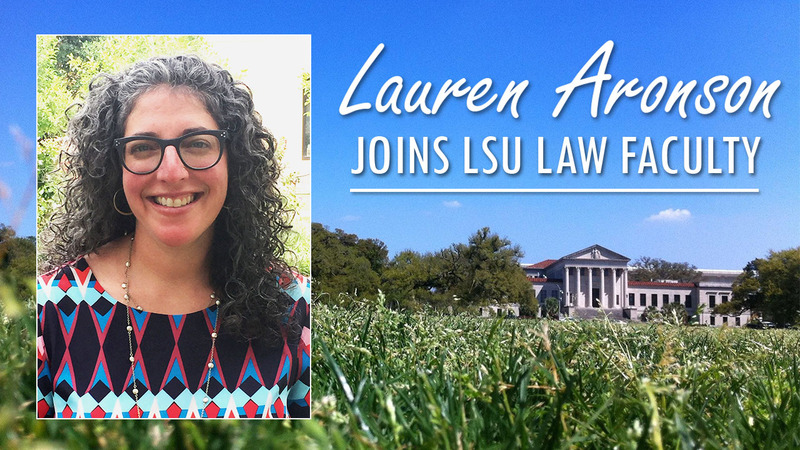 The law center is excited to welcome Professor Lauren Aronson to its faculty, as the new director of the Immigration Law Clinic. On August 10-12, prior to the start of classes, 179 3L students participated in the National Institute for Trial Advocacy and Persuasion Training Program sponsored by Vinson and Elkins. 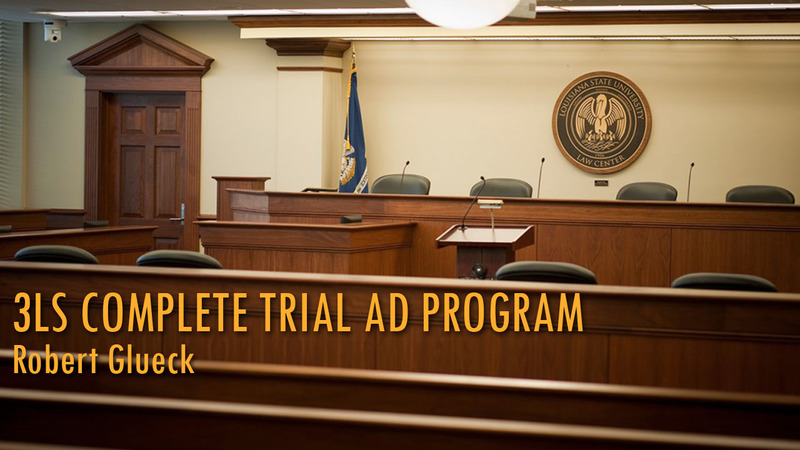 Dominic Gianna and Lisa Marcy, the program’s directors, emphasize a “learn by doing” approach which calls for students to develop their oral advocacy skills by performing various phases of a typical trial in front of judges and attorneys from across the country.